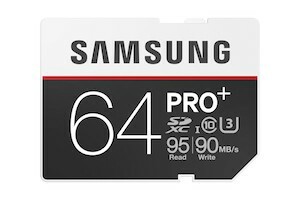 Win a Samsung Pro Plus SDXC 64GB micro SD card each issue worth £67.49! 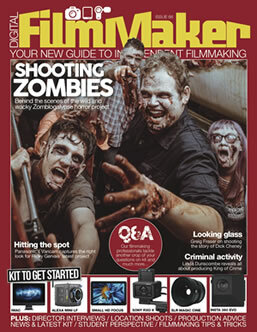 We’re giving away a Samsung Pro Plus SDXC 64GB micro SD card each issue worth £67.49 for your best ‎filmmaking query. 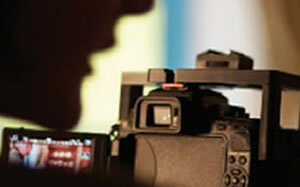 Simply send your question to the Editor, who will pick a winner from the entries received. So, send in your queries to robclymo@dfmmag.com now!